"Providing commercial notebook users with power-efficient performance, state-of-the-art security features, and commercial-grade reliability and manageability, these new processors enable global PC manufacturers to create a wide range of business systems, from premium professional notebooks to everyday productivity notebooks. 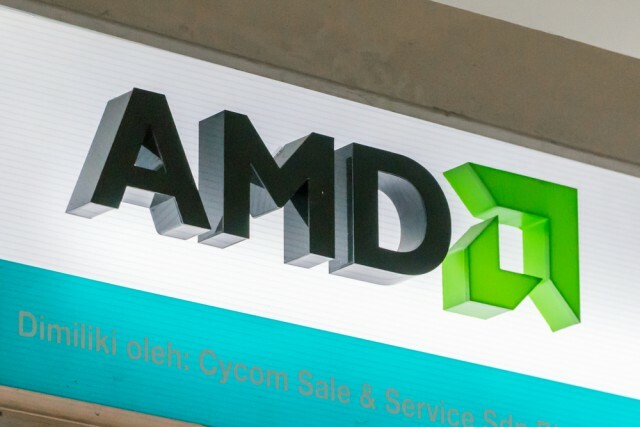 Initial commercial systems from HP and Lenovo are expected this quarter with other OEMs and further platform updates anticipated later in 2019," says AMD. Saeid Moshkelani, senior vice president and general manager, Client Compute, AMD explains, "Modern PC users expect the experience between professional and personal to be imperceptible, and business notebook users want to utilize the latest modern features including 3D modeling, video editing, multi-display setups while multitasking securely, to get more done. 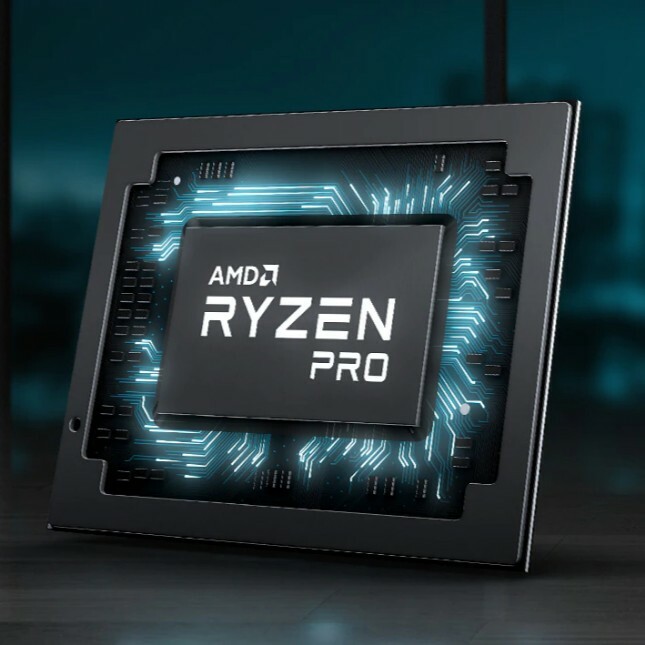 With AMD Ryzen PRO and Athlon PRO mobile processors, AMD delivers the right performance, features, and choice to OEMs and commercial users, combined with the productivity, protection, and professional features needed to ensure seamless deployment throughout an organization." AMD shares detailed specifications below. In addition, the CPU-maker provides the following benefits of these new chips. 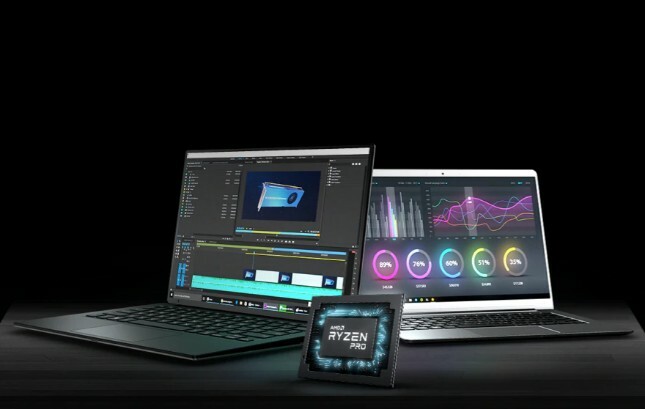 Laptops (and potentially all-in-one workstations) powered by second generation Ryzen PRO and Athlon PRO mobile processors should be available for purchase later in Q2 2019.